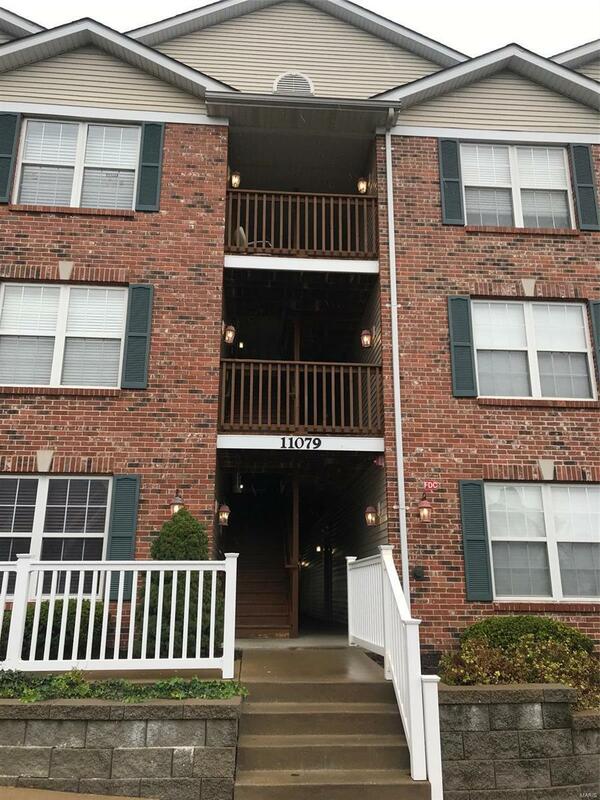 Lovely 2 bed 2 bath condo located in sought after Lindbergh school district. This condo offer 2 bedroom suites both with walk in closets, and tub shower combo. 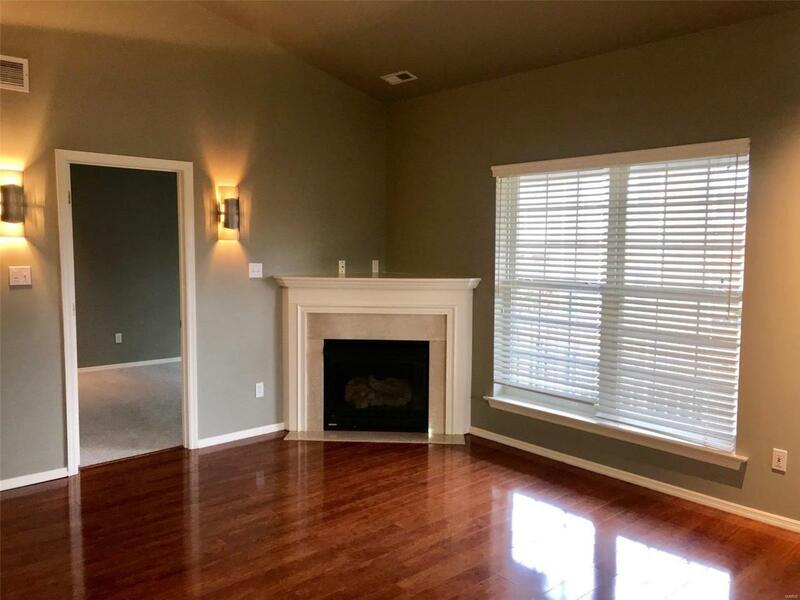 Vaulted ceilings in both master bedroom and family room. 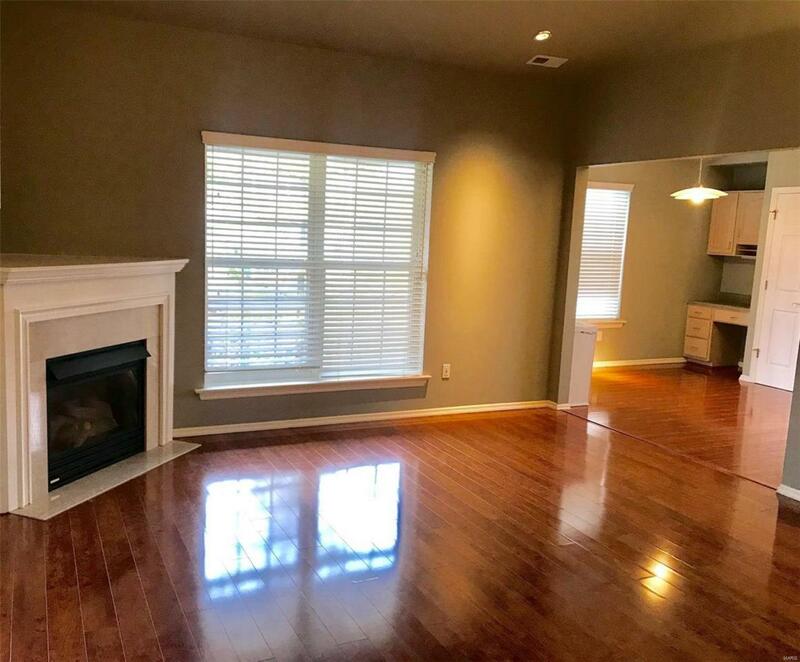 Family room offers gas fireplace operated by flipping a switch! Newer high gloss wood veneer flooring in family room, entry foyer and kitchen. Bright kitchen walks out to covered balcony. Upscale lighting throughout. Condo includes assigned covered parking space, guest parking, as well as storage locker. 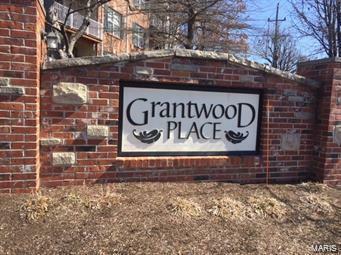 Close to shopping, parks, Grants Farm, and walking distance to adjacent elementary school.